Welcome to the 55th edition of CAC Radio! 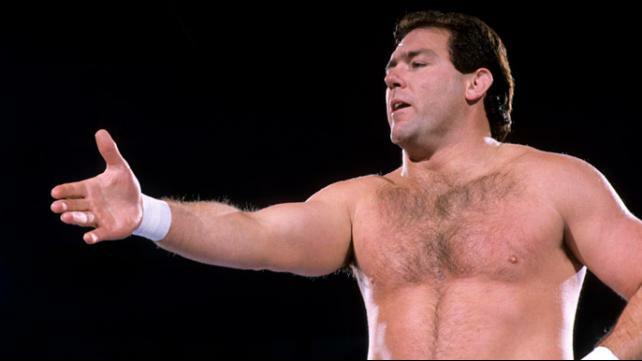 Hosts David and Morgan welcome wrestling legend and 2017 Iron Mike award honoree, Mr. Tully Blanchard, to the program. In addition, CAC member and well-known wrestling photographer Dr. Mike Lano joins the show to talk about the club’s history, his favorite wrestling performers, and this year’s club honorees. Plus David and Morgan go over all the 2017 CAC Reunion news and notes as we start looking forward to the event, scheduled for May 1-3, 2017 at the Gold Coast Hotel and Casino in Las Vegas, NV.